VATICAN CITY (CNS) — Addressing the challenges of evangelization in one of the world’s most remote areas and the connection between faith and environmental concern, Pope Francis announced a special gathering of the Synod of Bishops to focus on the Amazon region. “Accepting the wish of several episcopal conferences of Latin America as well as the voice of pastors and faithful from other parts of the world, I have decided to convene a special assembly of the Synod of Bishops for the Pan-Amazonian region, which will take place in Rome in October 2019,” Pope Francis announced Oct. 15. Speaking at the end of a Mass in St. Peter’s Square, the pope said the synod would seek to identify new paths of evangelization, especially for indigenous people who are “often forgotten and left without the prospect of a peaceful future, including because of the crisis of the Amazon forest,” which plays a vital role in the environmental health of the entire planet. The pope had spoken about a possible synod with a variety of bishops from South America, who have been making their “ad limina” visits to Rome this year. The groups included the bishops of Peru; about 60 percent of the country is in the Amazon. In an interview published May 16 in L’Osservatore Romano, the Vatican newspaper, Archbishop Salvador Pineiro Garcia-Calderon of Ayacucho, president of the Peruvian bishops’ conference, said one of the primary challenges of evangelization in the Amazon is the difficulty in physically reaching the native populations. 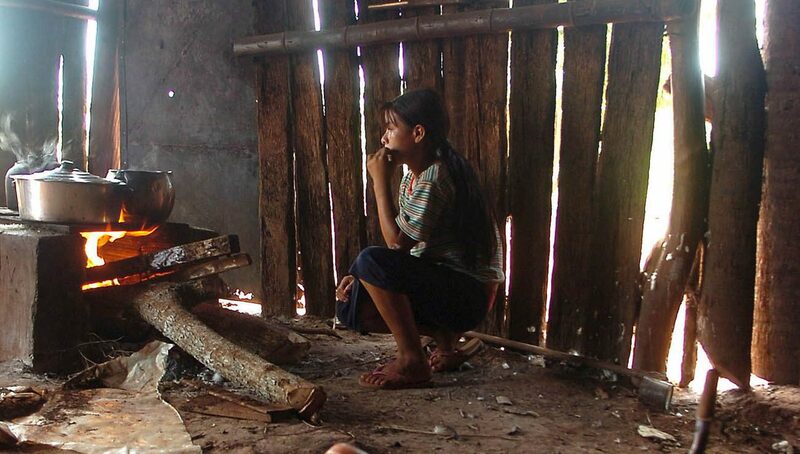 The church, he said, has been the only voice speaking out in defense of the indigenous people of the Amazon. In the early 1900s, St. Pius X strongly denounced the mistreatment of the native population in the rubber plantations of Peru, Archbishop Pineiro said.